Charlotte Mensah is an award-winning stylist, this has enabled her to put her 26 years of expertise into her hair care collection. I've been happy to receive her Manketti Hair Oil. Just inhaling the scent of this Manketti Hair Oil as I write this, it's exhilarating. 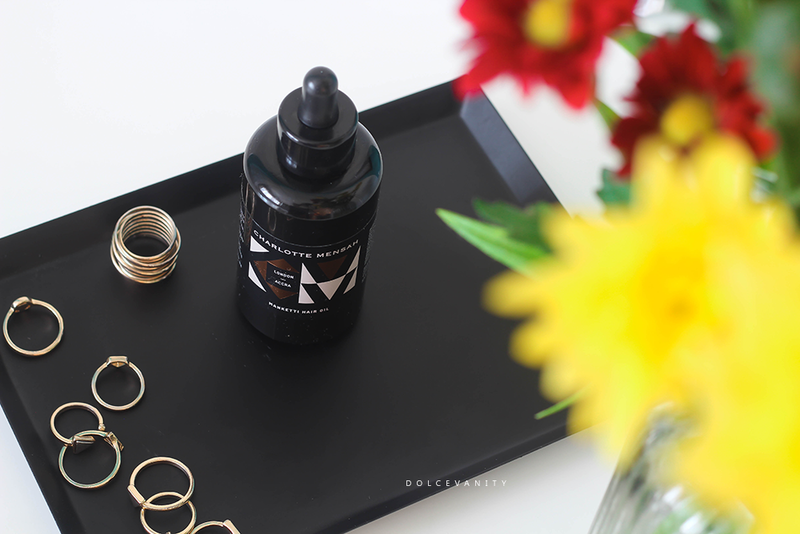 It's a gorgeous scent, when I decided to blow out my hair a few weeks ago, this oil came and was perfect for me to use while my hair was dry, it comes with a dropper, I'd section my hair, massage onto my scalp and bring the oil down and dry each section. Let's talk about the oils that comprise this oil. Ximenia oil - rich in Vitamin C, conditions the scalp and nourishes the hair - great for dry/damaged hair. Manketti Oil provides moisture for hair and treats dry scalp, manketti oil in hair promotes healthy hair, by locking in moisture on hair follicles, keeping it stronger, manageable and frizz- free! Continued use of this oil, repairs and protects against chemical styling and environmental damage. This oil has a dropper, the oil mix itself is not as thick as castor oil but it's got a nice medium consistency that absorbs into the hair giving it moisture, sheen and lightweight, it's got a blend of Manketti Nut and Ximenia oils oils, they work for my hair especially while it's blown out but it also gives my curls -which as of late have been a nightmare thanks to coconut oil now working against me- paired with black seed oil gives my curls, ease of detangling, nice smell and shine and good moisturisation. All in all, it's a good oil, I don't use a lot of the oil and so I'm hoping this lasts me a little while, £42 might be too steep for some but sometimes to get the best treatment you need to invest. I definitely want to experiment with hair oils and see if they work for me. It sounds like this could be a really helpful tool in combating hair damage. I know I have issues with that sometimes. Certainly it's very moisturising and in the long run probably can do. Nope, not at all. It's a lightweight oil but deeply moisturising. That's understandable. It is probably a luxury oil than a daily oil. I love hair oils. This looks like a good one. Me too! So beneficial for my hair. Can't go wrong. I really want to give hair oil a try. My hair is a bit of a mess at the moment. I need to do a hot oil treatment, great for dried, frizzy hair especially before a wash. It sounds like an amazing oil- my hair is in need of it for sure! It definitely is an amazing oil. A luxury due to the price but worth it. I've yet to try oils on my hair, but you've totally piqued my interest. Aw, that's good. Always nice to be able to try something new. My mummy's hair is so frizzy! Hopefully this will help her too! Sounds like it could relax it a bit! It probably would, you'll need an oil that won't weigh the hair down. I've never used their products before but hair oils can be really good for the hair and anything that fights frizz is a winner with me. YES! Haha, oils for me are a must, curly or straight hair. 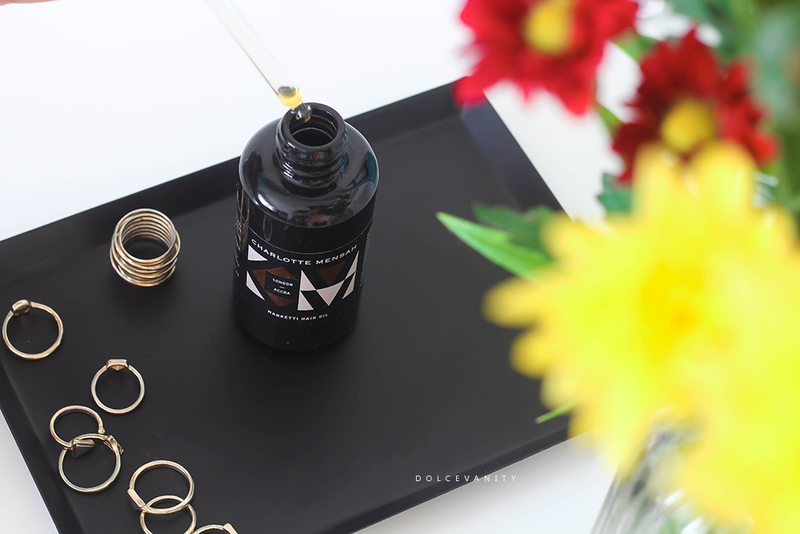 My hair is so dry and damaged from bleach and heat I will need to give this oil a look! Definitely, it's better to invest if it works for you - can be a gamble but I know that my hair loves oil and what type. I always need oils especially for my ends. Your hair looks incredible! 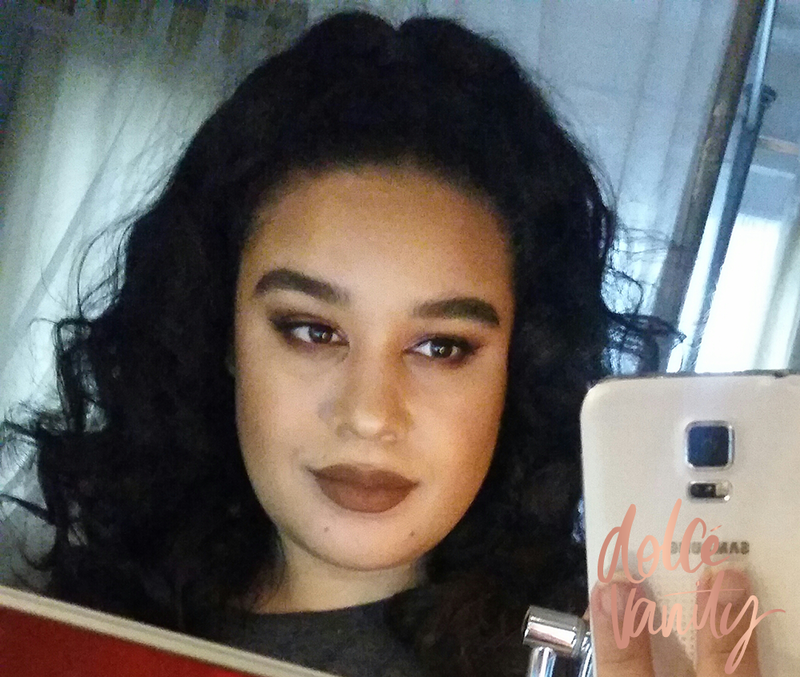 I've never tried a hair oil but I don't mind splurging out on products that are worth it. I'm definitely going to do some more research - thanks! Thank you Sarah Ann, I hope you do, sometimes our hair needs that luxury and treatment. Ooh this sounds like a good oil! My hair is so dry at the moment. I'm certainly going to invest, I do like using this. Going to see how it really holds up in the colder months. I love using oils to nourish my hair and generally go for coconut oil, but this sounds like something else! I use to love coconut oil but now my hair doesn't like it much at all now. So this has become an amazing and much welcomed alternative.